Dinosaurs became dominant, reaching their largest size. The brontosaurus (thunder lizard) was a huge sauropod with length up to 80 feet and a total weight of 30 to 35 tons (see the gigantic beast in Figure 08a). 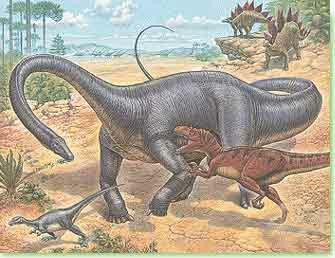 The large size probably helped them to escape predation by carnivorous dinosaurs. In the same picture, the stegosaur protected itself by the elaborate armour. Its small brain was compensated by large ganglia (a mass of never cells) between the shoulders and another one above the hips; those are sometimes referred to as the second brain. 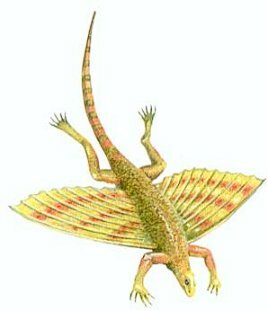 The dinosaurs also diversified into water and air - Kuehneosaurus were the gliding reptile, pterosaurs were the flying one, while nothosaurs and ichthyosaurs returned to sea. 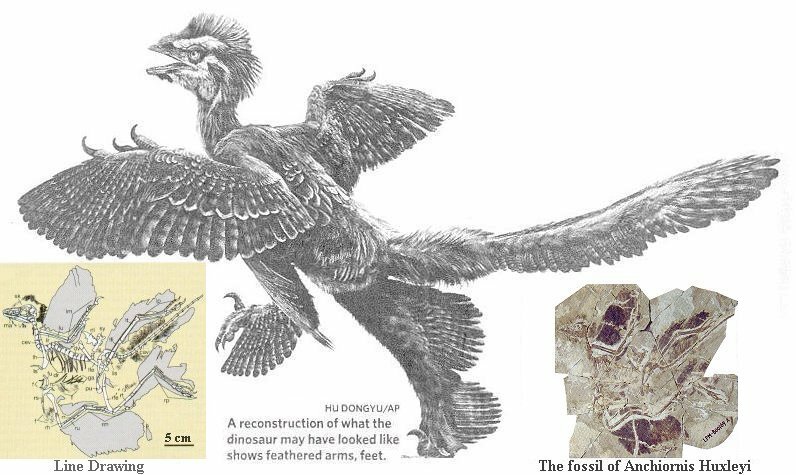 FA of birds - Archaeopteryx (ancient wing) is the oldest known creature that had feathers. 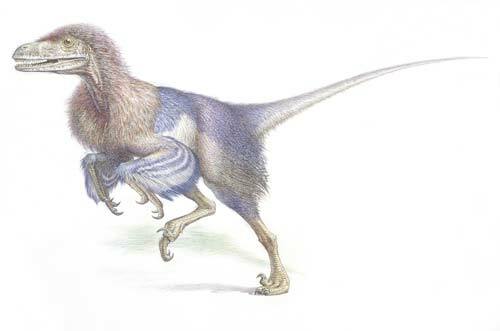 Except for the feathers and the braincase, this crow-sized extinct animal is much more like a small running dinosaur. stages from an unbranched, hollow cylinder (like the pinfeather) to the asymmetrical flight feather (see Figure 08b). The consequence of recent fossil finds has prompted reconsideration of the biology and life history of the theropod dinosaurs. 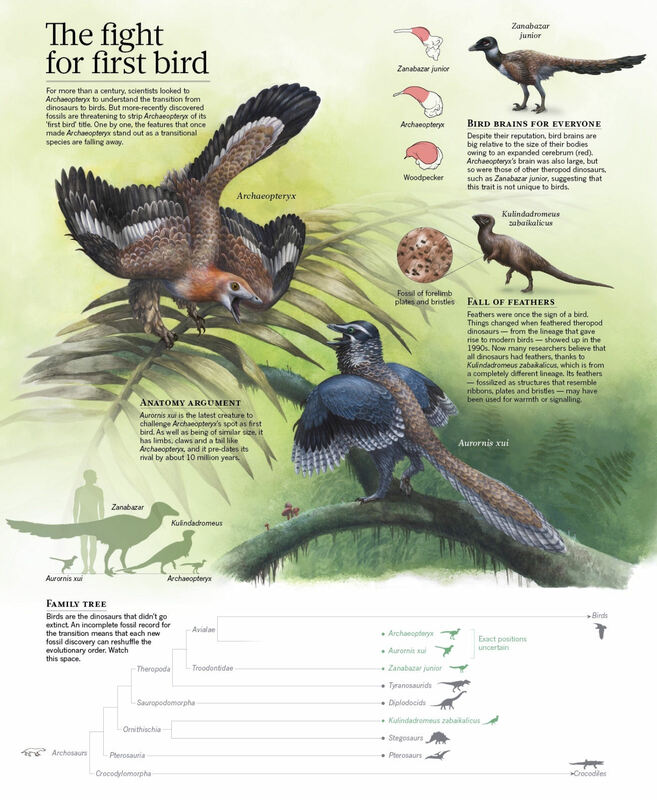 Birds - modern birds and the group that includes all species descnded from the most recent common ancestor of Archaeopteryx - used to be recongnized as the flying, feathered vertebrates. Now we have to consider them as a group of the feathered theropod dinosaurs that evolved the capacity of powered flight (Figure 08c). 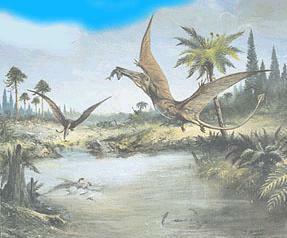 Other dinosaurs are very likely to have had feathered skin but were not birds. of Archaeopteryx is about 45 cm, and it fed on insects. 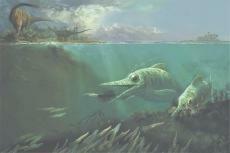 It has a long bony tail, three-fingered hands with claws, and jaws with teeth. The claws on its feet and hands suggest that Archaeopteryx could climb trees, and the wings are clearly those of an active flying animal. This bird could fly as well as most modern birds, and flying allowed it to catch prey that were not available to land-living relatives. In effect, it had explored a niche in the air. 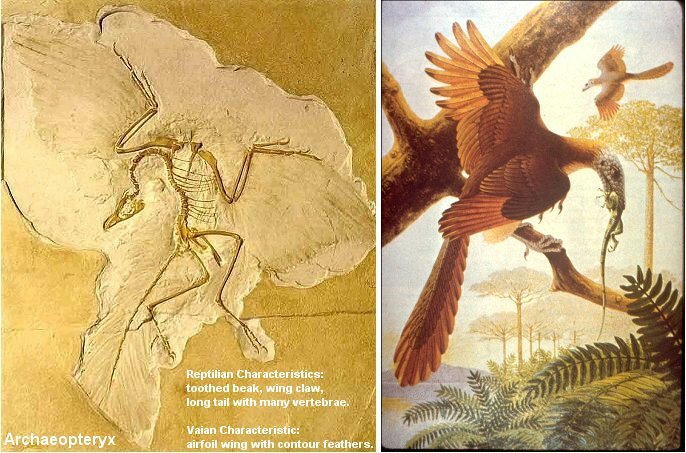 Figure 08e shows the first Archaeopteryx fossil from Bavaria, southern Germany, and an artist's renderings of the very first birds. It was only in the 1990's, when more evidences turned up in fossil-rich quarries in northern China. Various dinosaur fossils clearly show fully modern feathers and a variety of primitive feather structures. The dromaeosaurs discovered at Liaoning seems to represent the theropods that are hypothesized to be most closely related to birds but that clearly are not birds. It may be the missing link depicted in Figure 08c. 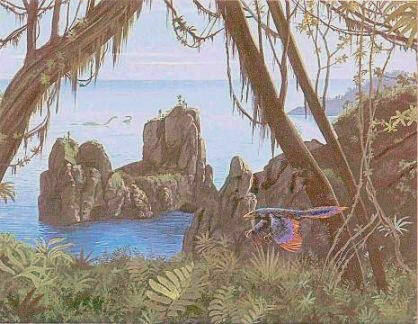 Then a four-winged dinosaur fossil (Figure 08f) was discovered in 2009, the Anchiornis Huxleyi is dated to 151-161 million years ago making it the oldest feathered dinosaur. 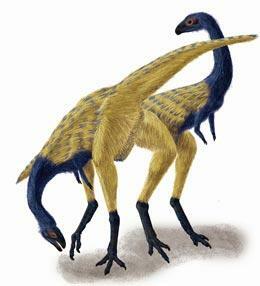 It has the size of a chicken (less than 50 cm) with long feathers covering the arms and tail, but also the feet. 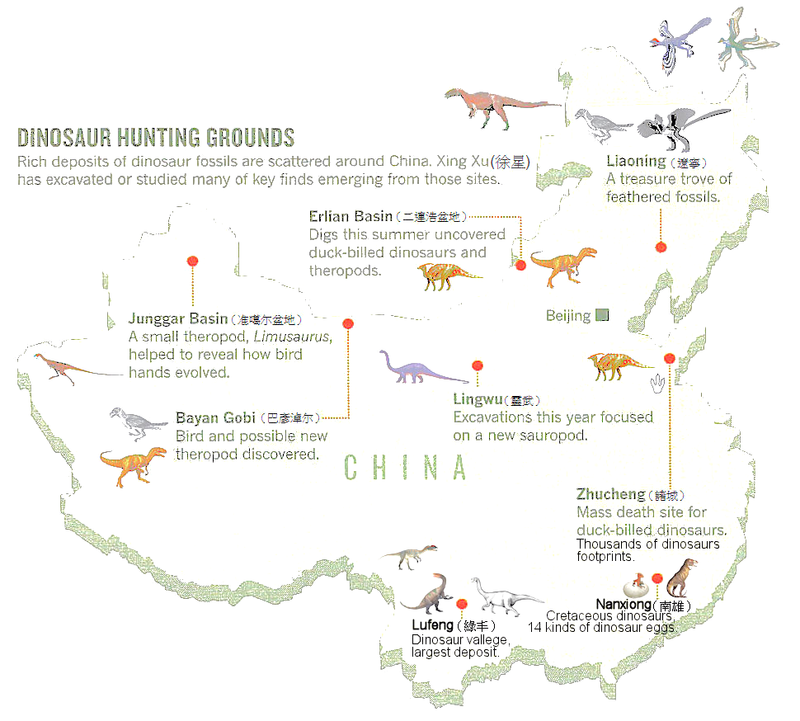 Figure 08g shows some locations of dinosaur fossils in China. 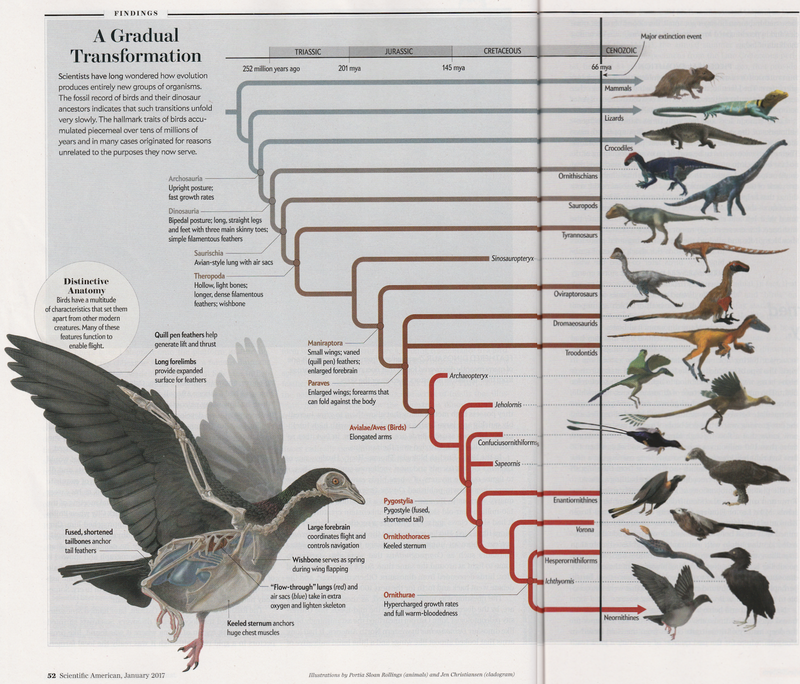 Figure 08h1 shows the 2014 status of ancient birds. The archaeopteryx is no longer the oldest one, the title has gone to the Aurornis Xui which existed about 10 million years earlier. The bird brains are not so small in comparison to their size, and the feathers are used to keep warm initially rather than for flying. Here is the references from Wikipedia for members in the clade of Archosauria (see Figure 08h2) : Dinosauria, Saurischia, Theropoda, Maniraptora, Paraves, Avialae (birds), Pygostylia, Ornithothoraces, Ornithurae. 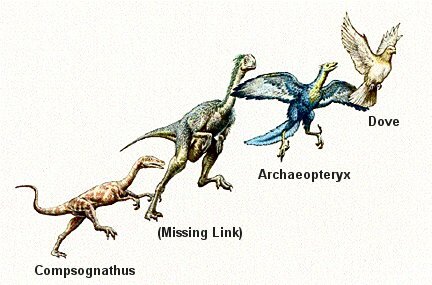 These references contain lot of information on the dinosaurs and their bird-like relatives although the groupings and namings become confusing at times. relationship between the wing of birds and the digits in theropod dinosaurs when palaeontologists mistakenly identified the dinosaurs' to be the 1st, 2nd, and 3rd. Until now in 2009, analysis of the digits in a Limusaurus fossil shows that those are indeed the 2nd, 3rd, and 4th digits - the same as the modern birds (Diagram d, Figure 08i). 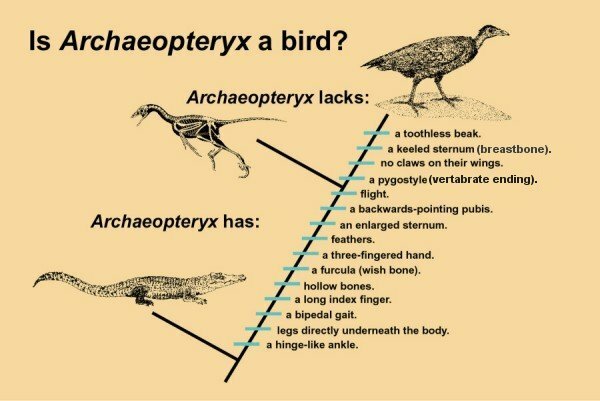 This explanation vastly simplifies the current convoluted evolutionary story which, either assumes that birds lost their 1st digit and re-grew their 4th one or that birds descend from another kind of dinosaurs. Viperidae (vipers), Elapidae (cobras and coral snakes), and Atractaspididae (stiletto snakes). 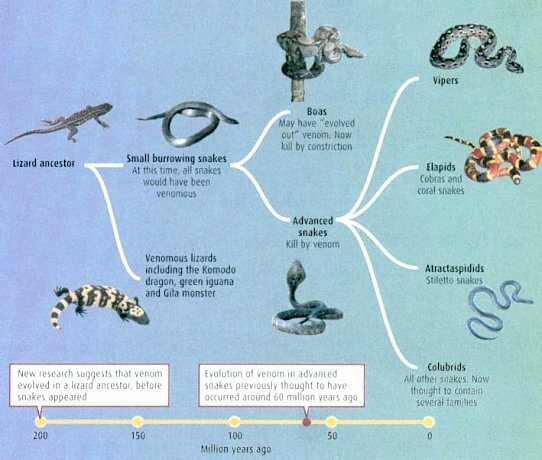 New research in 2006 suggests that venom evolved in a lizard ancestor before snakes appeared (Figure 08j). Even the supposedly harmless Colubrids such as those sold in pet stores have enough poison in their venom glands to kill a human. Fortunately for the would-be pet owners, they have no front fangs, leaving them with a rather crude venom-delivery system in the back teeth. Snakes such as boas may have lost their venom as they evolved to kill by constriction. It is also found that venom didn't evolve from ever more toxic saliva but from altering cells from other parts of the body including the brain, eye, lung, heart liver, muscle, ovary and testis. Over generations these proteins, usually involved in key biological processes such as blood clotting or regulating blood pressure, were mutated into more potent varieties and concentrated into catastrophic overdoses. The common ancestor had nine such toxins in its venom. Modern snakes have recruited 17 more. from such lizards without other fossils to fill the evolutionary gaps. sensing pits on their faces) and are able to trace scent of the venom left by the bitten preys. To swallow the prey much larger than their head, they developed unusually folded skin around the mouth as well as very flexible jaw muscles. Sometimes the venom serves another function of breaking down the prey's tissues before swallowing it. Study of the 2 genomes sequences belonging to the Burmese python and the king cobra (inserts in Figure 08l) shows that only a few hundred genes among the 7442 genes common to all land vertebrates had been modified. The venom genes have been assembled from 20 families of genes, which had day-to-day housekeeping functions within the cells. The leg genes are still active in the embryos, but the cells in these areas just ignore the signal, so no legs form. They have also eliminated one lung and retained only one lobe of the liver. A research paper published in November 2016 reveals that mutation or loss of the ZRS gene is responsible for the loss of limbs in snakes. It is an enhancer for promoting the transcription of the Shh gene, which regulates limb formation (Figure 08m,b). Such effect is demonstrated by coloring the ZRS proteins blue and watching the development of blue patches in the back of their small budding limbs at day 11.5 (E11.5, Figure 08m,a,f) in embryos of various animals. It is also found that the basal snakes such as boa and python still retain pair of vestigial hindlimbs because they evolved earlier, while the corn snakes such as cobra forgo the limbs completely (Figure 08m,c). The effect is confirmed by replacing the ZRS gene in mouse embryos with the snake version to produce legless mouse (Figure 08m,d). The other way is to restore legs to snake by replacing the its ZRS gene with the non-snake version (Figure 08m,e). The study becomes feasible only with the new gene editing technique of CRISPR, which reduces years of work to just a few months. See a news article on "What a Legless Mouse Tells Us About Snake Evolution".